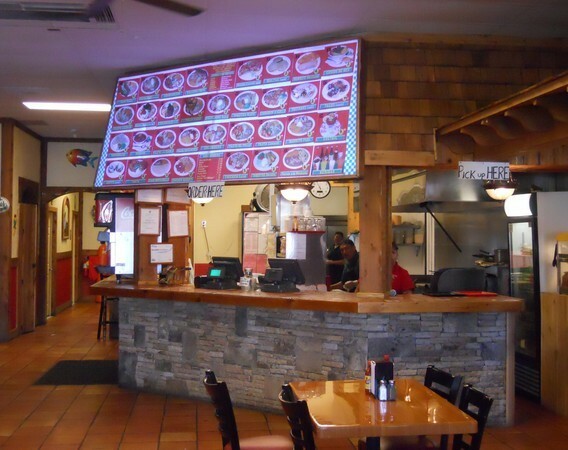 Last Tuesday we went to grab a bite at Don Pedro on Lawrenceville Highway in Lilburn. OMG. Probably the best Mexican food I’ve had in a long time. A friend discovered their sister restaurant (same name, different location) on Buford Highway recently and has been raving about it. The Lilburn location was a little closer to our house, so we decided to check it out. I’m so glad we did. Not only is Don Pedro’s home to the $.99 taco, but they have all you can drink Horchata, which is one of Jim’s favorite summertime drinks. Also, be sure to taste the Jarrito — a fruit flavored Mexican soda. They have an orange/mango flavor (we weren’t sure which it was) and pineapple. Obviously, you can’t go wrong with a $.99 taco, but all the varieties we got were delicious and included: Asada (steak), Pastor (a spicy pork) and Picadillo de Pollo (shredded chicken). Our friend also tried the Lengua (tongue) and said it was very yummy.